Turkey and Kazakhstan intend to strengthen relations in all spheres, Turkish media reported citing President Recep Tayyip Erdogan. 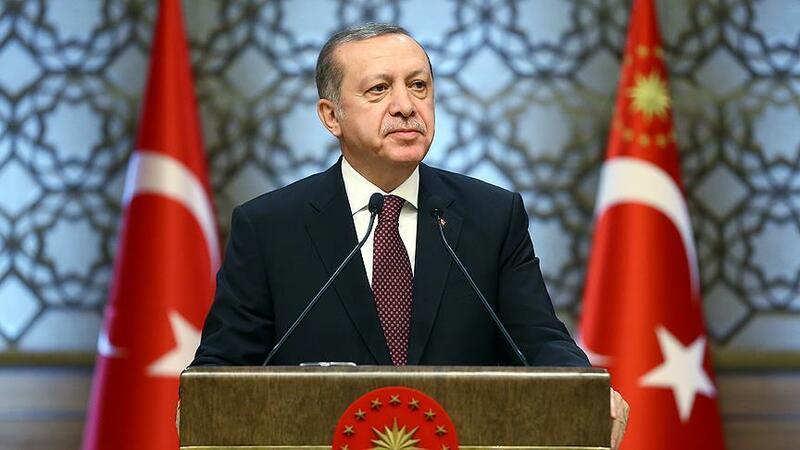 Relations between the two countries are at the highest level, Turkish president said at a joint press conference with Kazakh President Nursultan Nazarbayev. "Kazakhstan is one of Turkey's most important strategic partners," Erdogan said. Turkey and Kazakhstan will increase trade turnover and the two countries have great potential to do so, Erdogan added. Recently, Turkey and Kazakhstan have signed 22 agreements, 17 of which are commercial. The total value of the agreements is estimated at $1.7 billion.